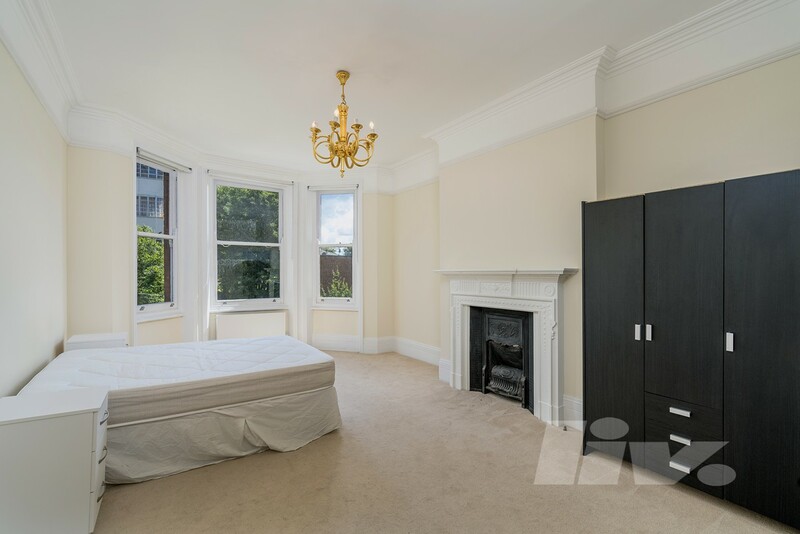 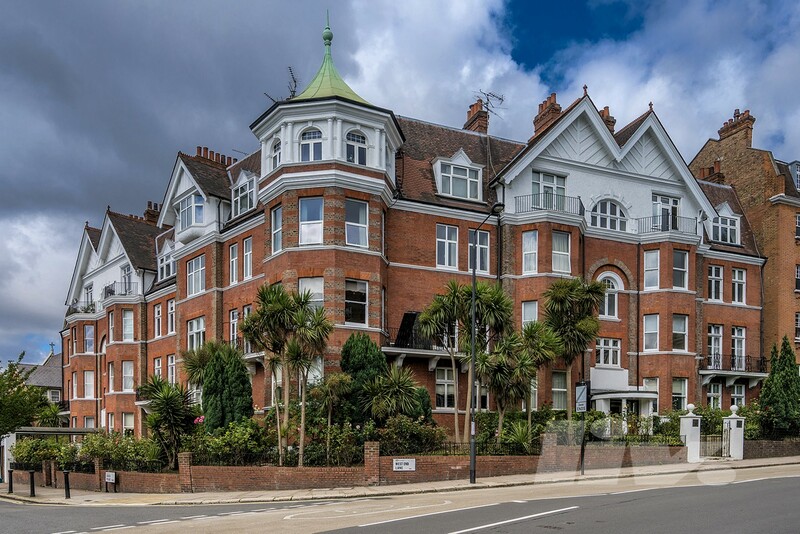 A beautiful 1500 Sq Ft first floor apartment situated within this stunning mansion block in the heart of West Hampstead. 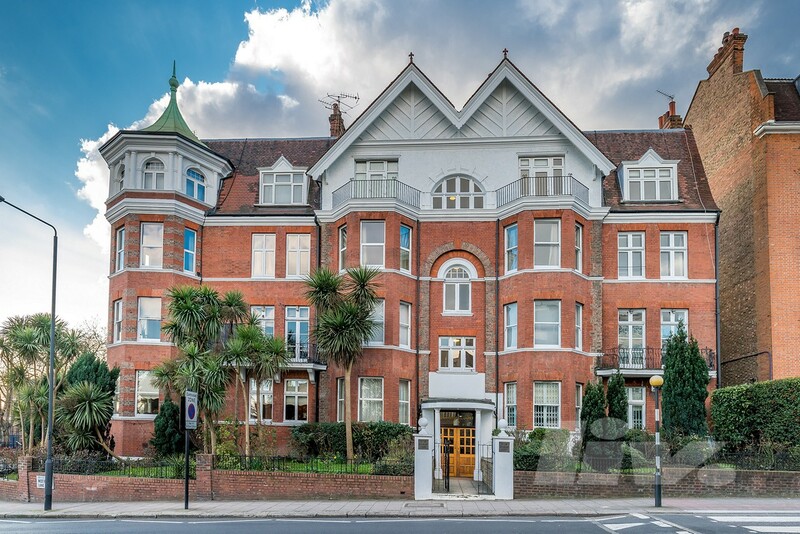 The property offers ample living accomdation with high ceilings throughout, comprising four large double bedrooms, a large double reception room, separate eat in kitchen and two modern bathrooms with a further guest WC. 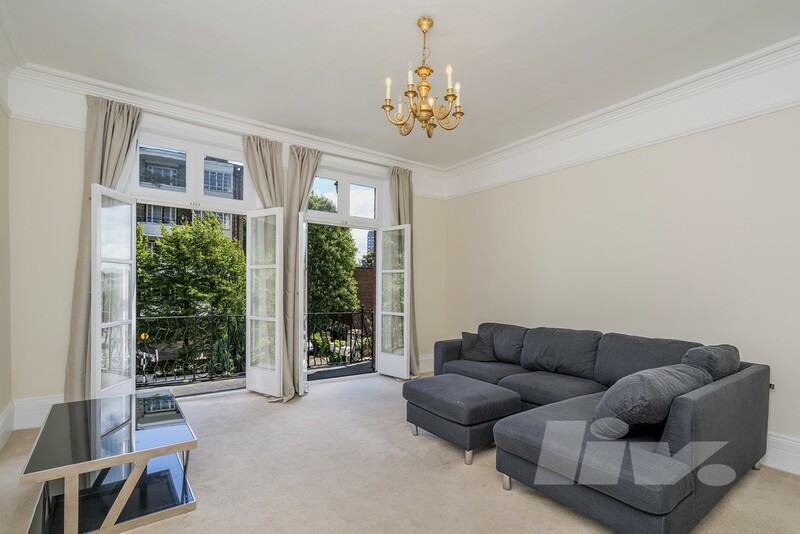 Further benefits include a large private patio and being located just a few minutes’ walk to all local amenities and transport links.